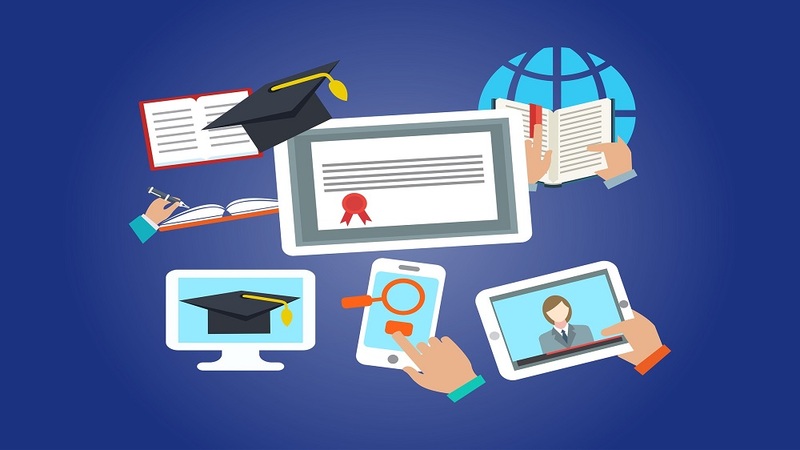 ﻿ What Are The Advantages Of Online Education? What Are The Advantages Of Online Education? Online & open information portal is accessible anytime from anywhere to everyone. It not only brings the books & other resources (videos of lectures, speakers) online but also promotes distant learning initiatives to spread the education in rural areas. It also provides online courses to students with special needs. For instance, 24×7 schooling for those who cannot attend regular schools during the daytime. Online education system creates anytime, anywhere engagement model. Online Learning from home opens the doors for girls to get an education if social & cultural reasons are preventing them. It also promotes vocational courses and self-paced learning for adults. It helps in bringing culturally diverse India on a common learning platform, which is offered in all languages. Effective online learning environments engage students toward higher levels of thinking, promote active student involvement, accommodate individual differences and motivate learners. Through online education, teachers will likely have more participation from more students. They can experiment with new teaching techniques using technology that will work for their online courses and face-to-face courses. It enables them to reach students who may not otherwise be able to take their courses. The diversity of students in online courses can be one of the most rewarding aspects of teaching online. Teaching online is flexible and convenient. One can teach anywhere where you can have Internet access. Most online instructors feel they become better teachers in general because of a heightened awareness of what they do in the classroom. There are opportunities for different types of communication with the students. It gives them control over learning and provides increased interaction with the instructor and other students. Online Education is convenient and flexible especially for non-traditional students with jobs, families, etc. Students do not have to drive somewhere, find parking, wait outside instructors’ offices, take tests on campus, etc. and the lack of travel saves time and money. It also provides a safe environment for students who might not ordinarily participate to join in. Striking Innovations- 4 Wearable Start-ups..